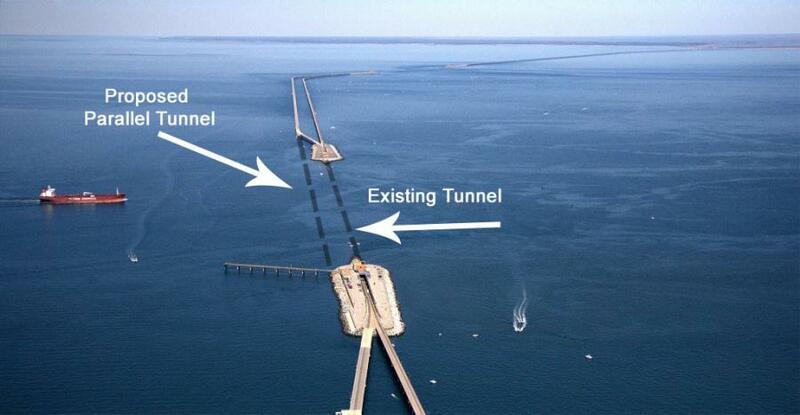 In December 2017, local sixth graders were invited to enter name suggestions for the new machine, which will bore a 42-ft.-diameter, one-mi.-long tunnel beneath the Thimble Shoal Channel in the Chesapeake Bay, a $756 million project. Students from the Chesapeake Bay area have been hard at work coming up with names for the Chesapeake Bay Bridge-Tunnel's tunnel boring machine. Tradition dictates that a tunnel boring machine cannot begin its job until it has been named. Names given to tunnel boring machines are typically female as a good luck sign for the project. According to the Chesapeake Bay Bridge-Tunnel's website, the tradition dates back to early mining projects, when workers prayed to Saint Barbara, the patron saint of military engineers, miners and others who work underground, to bring them protection.